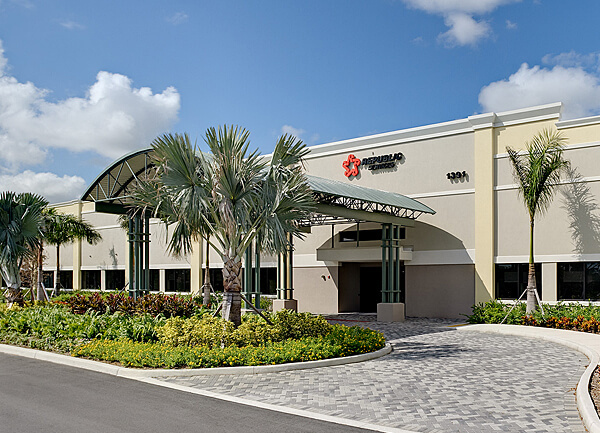 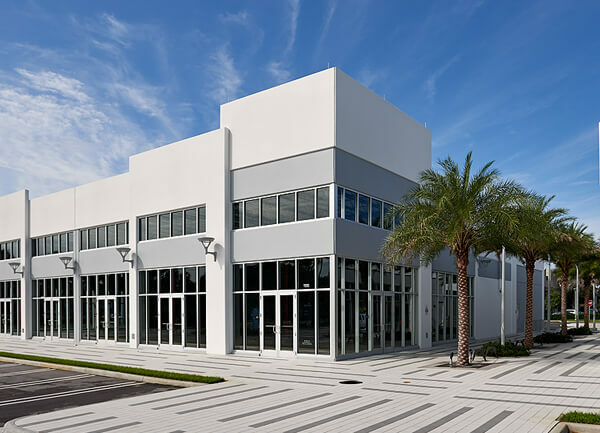 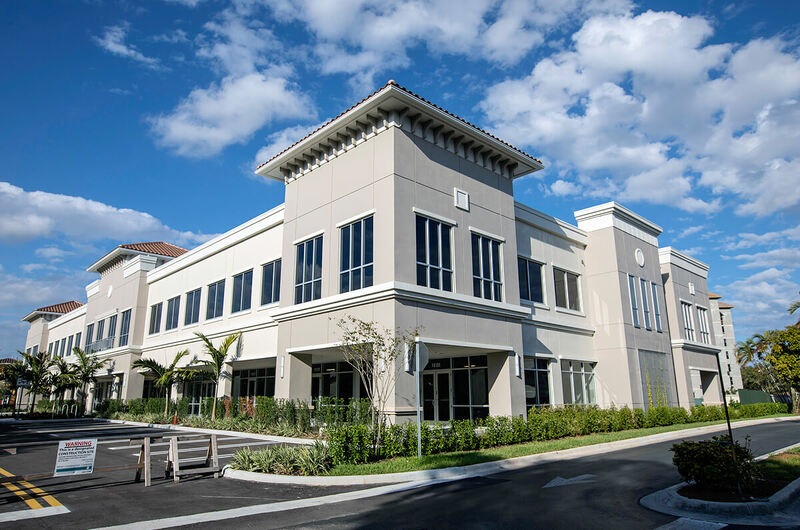 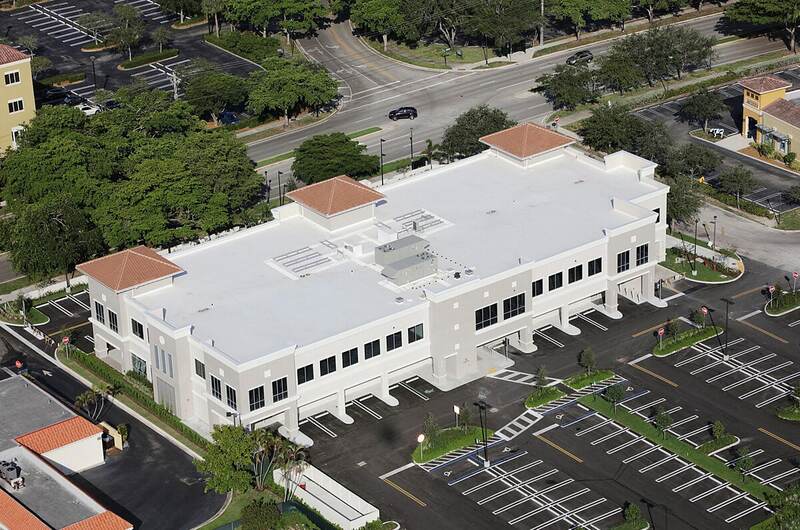 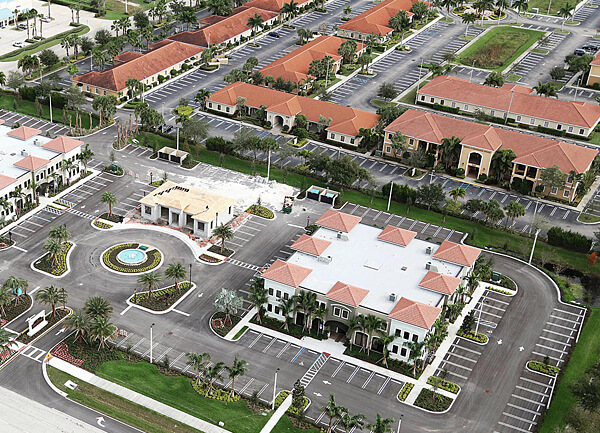 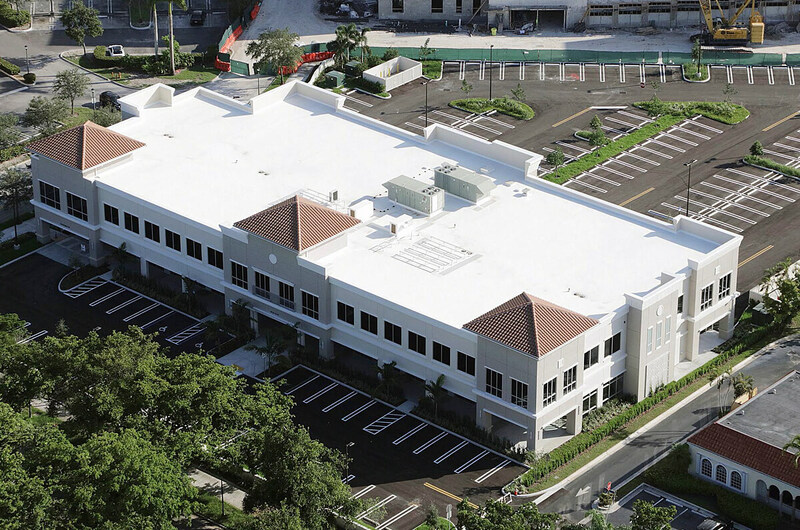 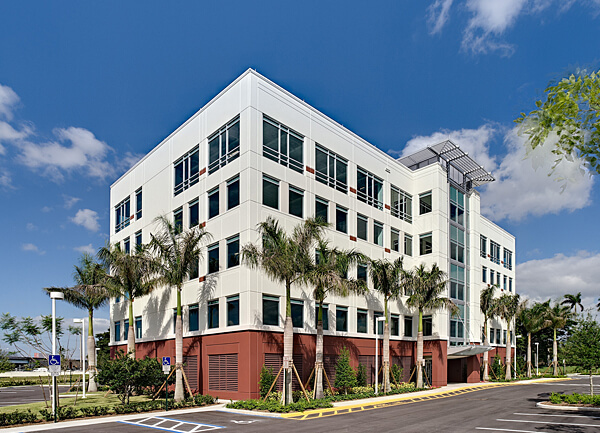 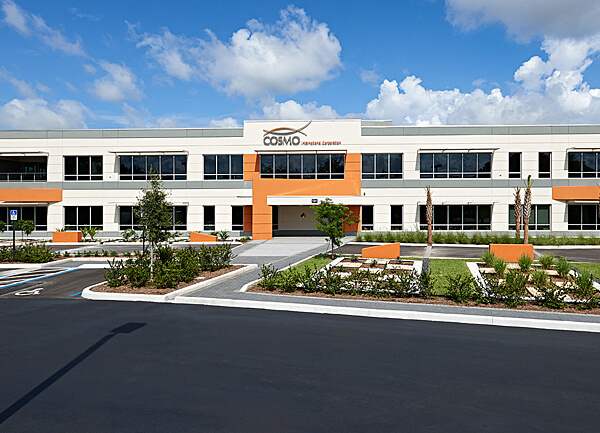 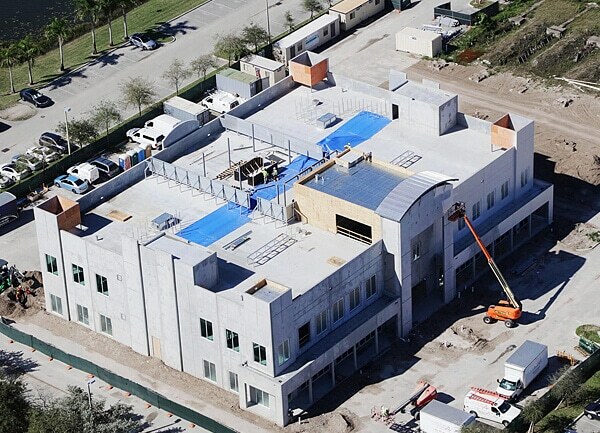 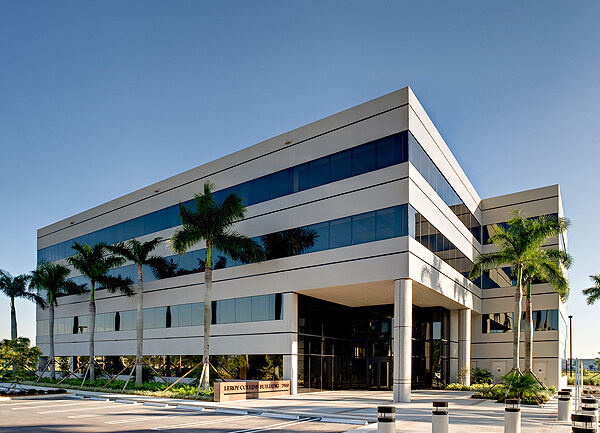 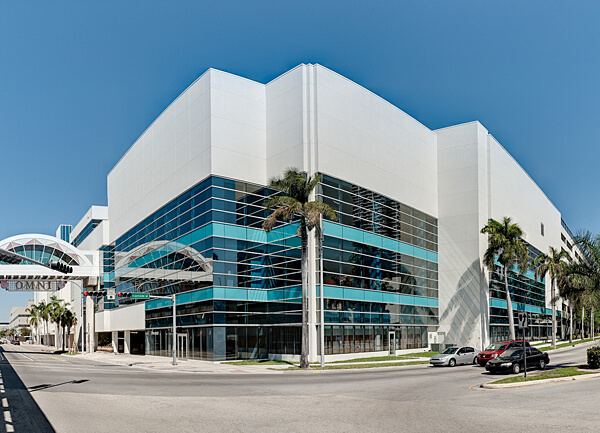 This two-story, Class A mixed-use building adds high-profile office, restaurant and retail space to the nationally recognized Main Street in the heart of Miami Lakes. 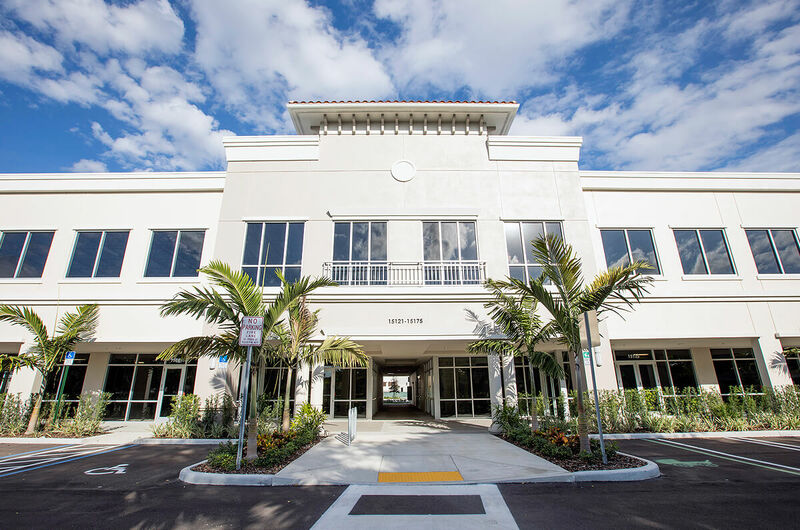 The refined design and meticulous craftsmanship include detailed stucco trim to lobby millwork which is carried through to the ceilings. 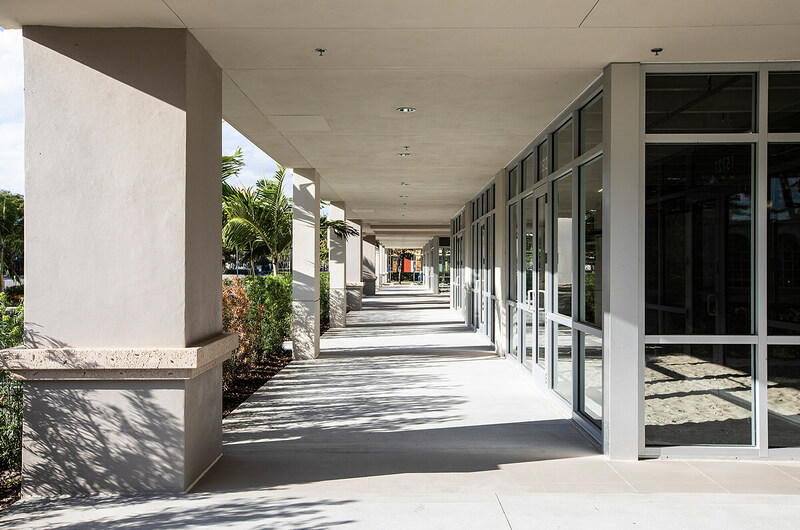 The building’s style and character perfectly complement its functionality and convenience. 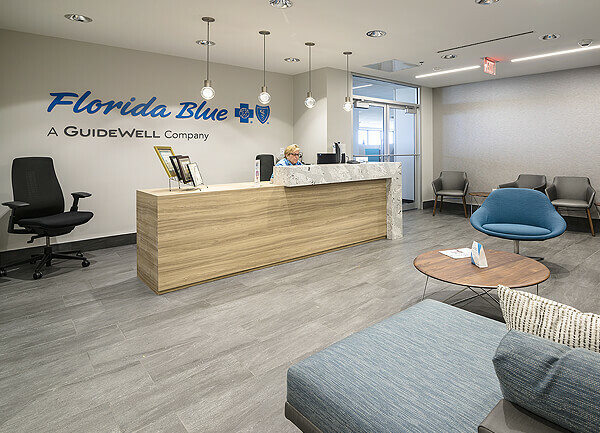 Precise staging and scheduling were critical at the tight site, and care was taken to ensure the utmost consideration for the convenience and safety of the surrounding businesses and visitors. 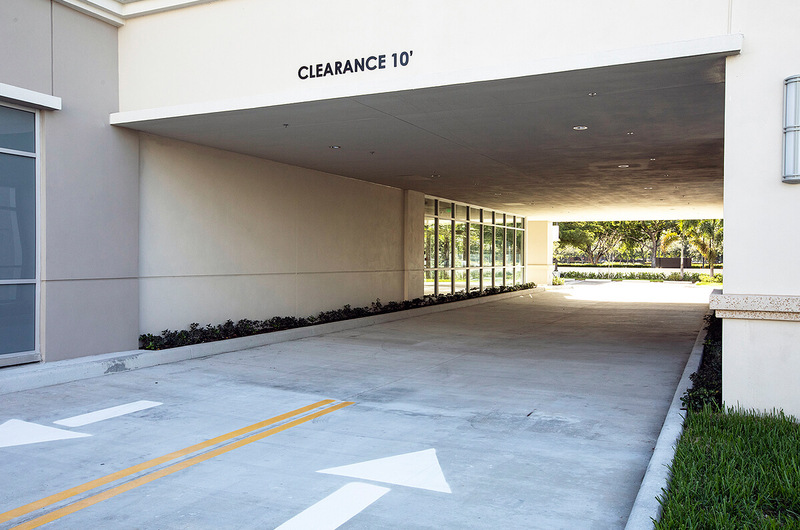 The completion of the parking lot was expedited to provide additional spaces for nearby restaurants.